Opportunity knocks...great investment! 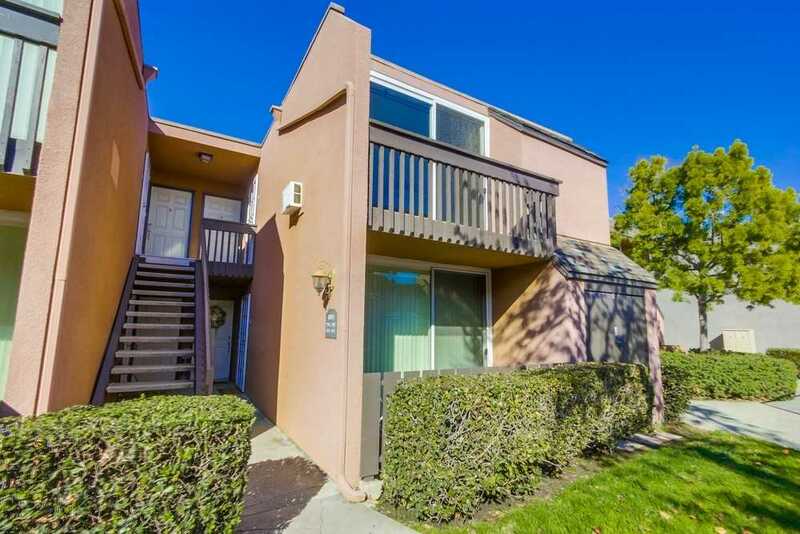 Fantastic Top Floor Studio Condo in the heart of Clairemont, upgraded and move in ready, with granite counter tops in kitchen and bathroom, newer windows, tons of storage space, AC and parking. Located in a quiet location in the complex with no road noise! This gated complex features a fitness room, laundry facilities, pool/spa, steps to shopping and restaurants and so much more! Low HOA, excellent investment or first home! SchoolsClick map icons below to view information for schools near 6333 Mount Ada Rd San Diego, CA 92111. Home for sale at 6333 Mount Ada Rd San Diego, CA 92111. Description: The property at 6333 Mount Ada Rd San Diego, CA 92111 in the Clairemont subdivision with the MLS# 190007589 is currently listed for $200,000 and has been on the market for 76 days. You are viewing the Sandicor listing details of the home for sale at 6333 Mount Ada Rd San Diego, CA 92111, which features 0 bedrooms and 1 bathrooms, and 363 sq.ft. of living area.